Behold, the Giant Japanese Butterbur. Well, OK...it's not too 'gian't yet...but just wait. 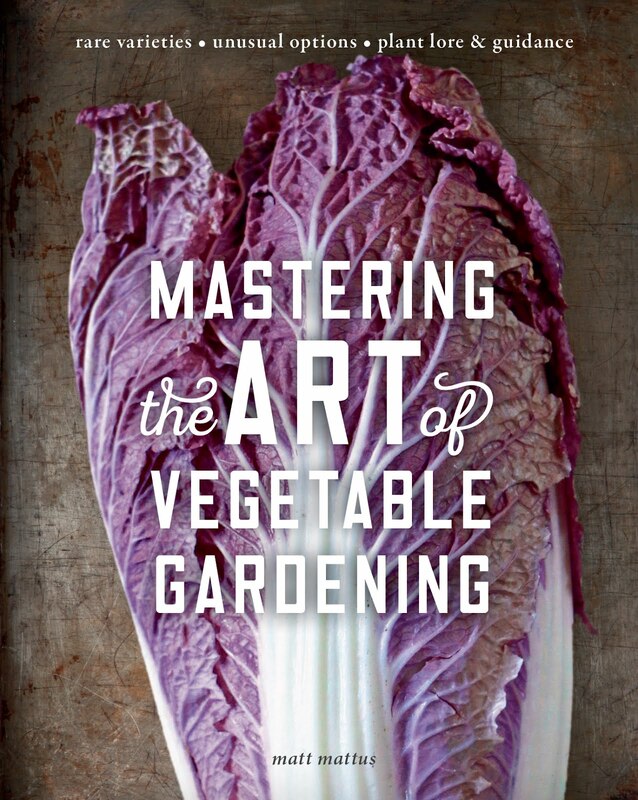 This garden thug is one you may want. It is by far the earliest perennial to bloom here in central Massachusetts. Petasites japonicus 'Giganteus', is indeed the largest of the Japanese Butterbur's. 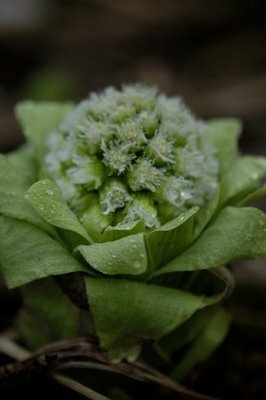 Most petasites are lush and tropical when viewed in mid-summer gardens, but in late winter, it's the blossoms which provide some well needed garden interest. In our Massachusetts garden, when we have no snowcover, the petasites emerge in February, surprising us with garden flowers when least expected, and open for business for the bravest of honey bees. 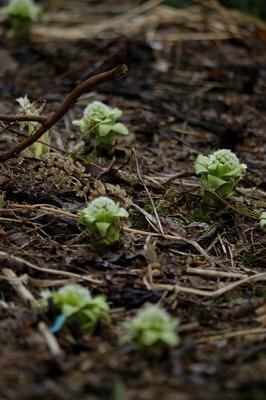 Petasites flowers emerging in our woodland garden. Do you know how to divide and transplant this Butterbur? Mine is finally 3 years old and spectacular! I have another spot, not as much dappled light, that I'd like to plant with Butterbur. Do I move the leaves or the flower? Thanks! Hi there -- I'm curious, where did you get your hands on fuki seeds, or whatever you planted to grow these? 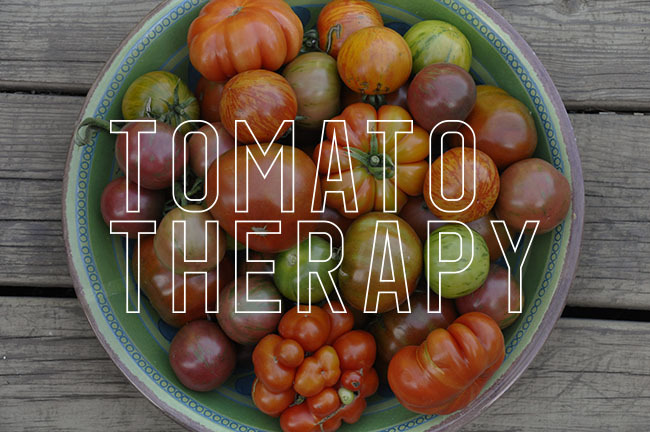 I love eating this and it would be great not to have to fly 14 hours to eat some!